In our trend-centric world, it is vital to be flexible. What looked good on Thursday can feel old-hat by the following Monday, so products that can be re-imagined are bound to have a following. The beauty of these items lies in their reasonable price points, so shoppers don’t need to fork over a fortune to get their hands on goods that can be personalized quicker than a magician pulls a rabbit out of a hat. Tweens and teens can be preppy, boho, edgy or all three and change preferences at lightning speed. The young miss who was heavily into a casual vintage phase abruptly morphs into a party animal and insists on sparkles from head to toe. A glamour-gal may decide life will be more fun if she changes her style, and suddenly adopts a studious approach and look. With write-on/wipe off duvet covers and pillowcases from Doodle by Stitch, changeable hair personality via Infinity Bands and Flying Buttress handbags that can take on a new persona with a simple panel snap, making changes is part of the game. 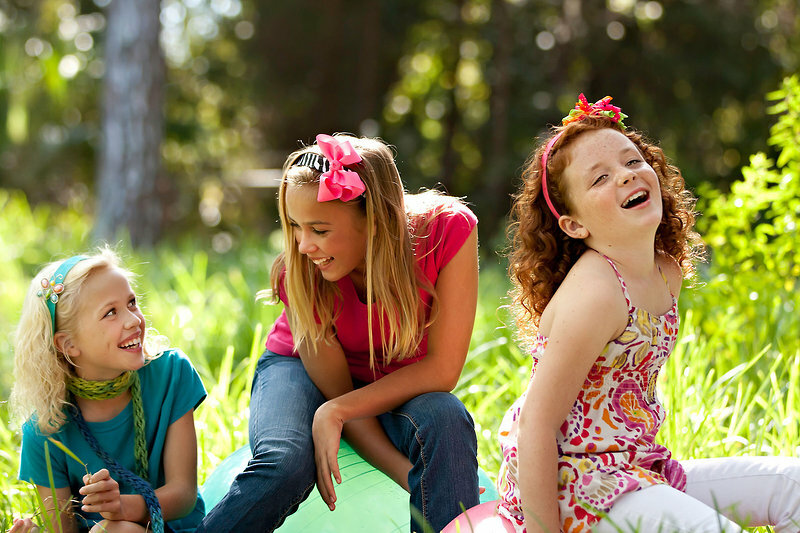 Life is never dull when styles can easily be updated, giving accessories a new look and enabling girls to be totally “with it” in ways to suit themselves and their ever-changing personalities. When is a duvet cover more than something to snuggle under? 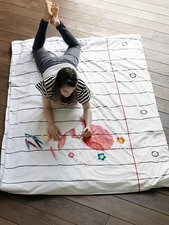 When it can feature a new design after every wash. Unbound creativity is the name of the game at Doodle by Stitch, where wash-out pens turn duvets, pillowcases, aprons and placemats into personal statements. Crave a new look? Toss the item in the wash and start over. This British company is the brainchild of Chrissie Probert Jones, a woman obsessed with textiles, sewing and stationery. 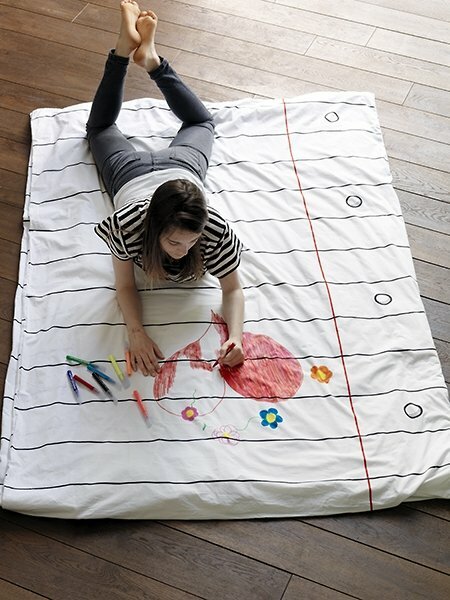 One night in bed she fantasized about doodling on her duvet cover and the doodle duvet was born, a make-it-your-own item when it is personalized with designs, inspirations or late night notes. Next, Jones came up with a pillowcase with a secret message pad, a clever way to welcome overnight guests, fabricated, like the duvet cover, in 100% cotton, complete with a wash-out pen set. The double-size duvet cover makes a highly original new home or wedding present too, especially when it comes with a “welcome” message on it. The graph-paper tablecloth adds to the life of any party and can be used for scribbles, group brainstorming sessions or word games. The memo pad apron comes in both adult and child sizes and adjusts at the neck and waist for a perfect fit, so moms and daughters can share a kitchen sentiment or jot down a recipe. 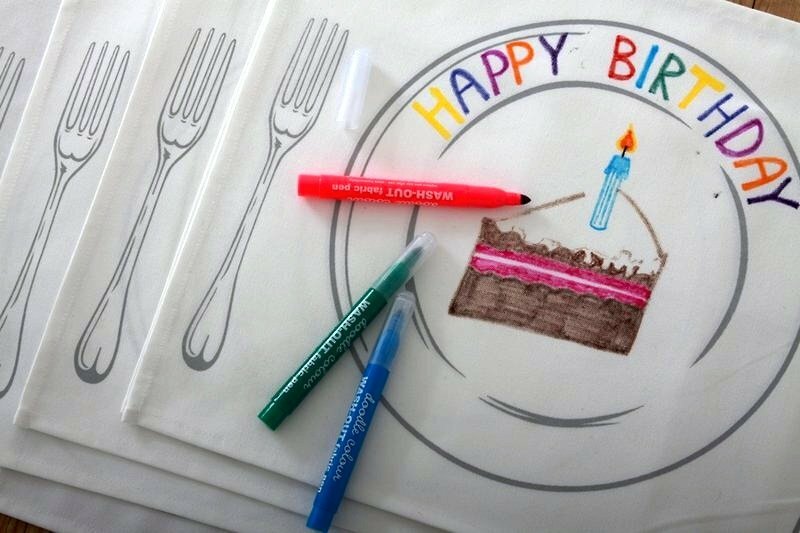 18 x 13 inch placemats are available in sets of four, featuring either the place setting or place card design. Both are made in cotton panama canvass and beg to be the center of attention carrying a “Happy Birthday” greeting or another message of the designer’s choice. When the evening is over, simply launder the mats and have them ready for the next occasion. Headbands are like rabbits — one minute there are two and, next thing you know, the drawer holds a tangle of them. Banish clutter and embrace style with Infinity Bands from Ambrosia Designs where a headband can change color and style in moments, making one band do the work of many. Fresh and perky on girls, mothers and grandmothers also find these tress tamers a classic — and classy –– approach to dealing with their locks. The Starter Kit comes with one ribbon in snazzy combos, including garnet and gold or cheetah and green apple dot and one embellishment such as a bow or multi-colored bead. A limited-edition laser-cut red velvet ribbon and silver jeweled Christmas tree embellishment are new for the holiday season to complement existing ribbons of grosgrain and jacquard in a rainbow of colors. Spring additions will include bright pastels, and specialty bows, adding to the already wide range of possibilities that can be fashioned from 21 ribbon styles and 20 colorful embellishments. 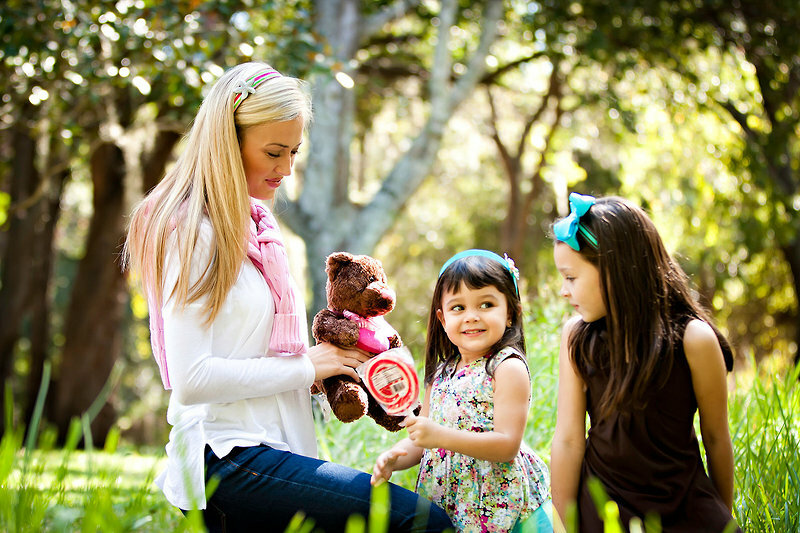 Vendors have embraced the line, finding that a typical sale is a headband, three or four ribbons and three or four embellishments. The bands and accoutrements make delightful party gifts and favors, as well as providing an elegant finishing touch to any outfit. Combining ribbon, embellishment and band only takes a minute, so it’s both fast and fashionable to rethink a look. 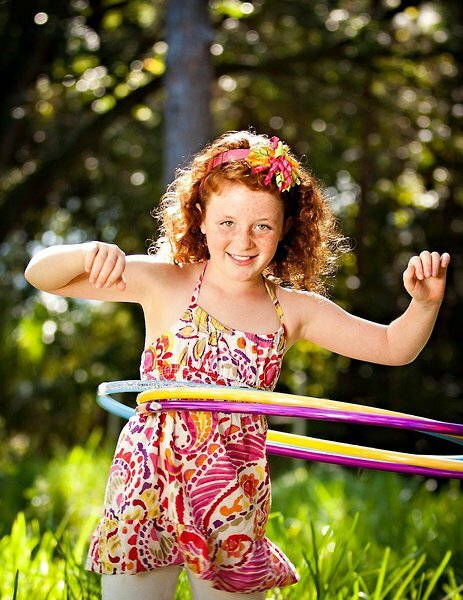 Infinity Bands is a company with a conscience as exemplified by a recent switch for the assembly and packaging of embellishments to a local Florida organization that provides work for people with disabilities. 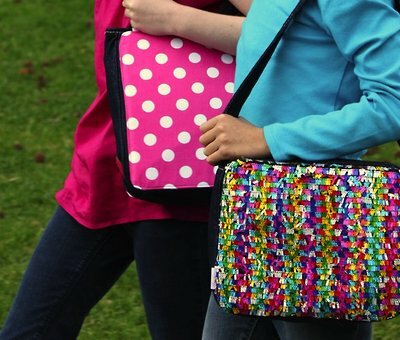 For tweens who don’t want to tote the same handbag every day of the week, latch on to bags that can go from school to a party look in a flash. Start with a bag, add snap-on panels and faster than you can say “new look,” that’s what you’ve got. Flying Buttress merchandise attracts tweens, teens and those who shop for them. The first step is to select a bag shape, choosing from styles like the versatile Booie Bag with snaps for two interchangeable accessory panels, a zipper enclosure, one interior zip pocket, two pouch pockets and a strap that works either over the shoulder or cross-body, made of durable 100% cotton denim with silver thread. The smaller Birdy Bag incorporates a single panel, unzips all the way around and can be worn across the body or attached as a stylish wristlet. To make a tween lunching with her gal-pals feel extra-special, stock the Yummie Bag with an outside pocket that can hold a personal note to brighten a young lady’s day. 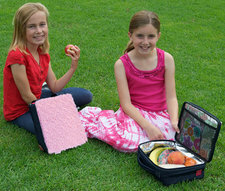 The Yummie has an interior lining that is both PVC and BPA-free and cleans in a jiffy so all traces of leftover food disappear and the bag is ready for the next day. Panels come in a wide variety of designs and materials to please girls’ taste whether it runs to Ali, in trendy faux go-with-everything leopard; Reina, with sparkly sequins to brighten a party bag; or a sweet treat like Jubilee Cupcake with a pink or turquoise cotton print. Want to display a perfect present for young ladies who like to change their minds? 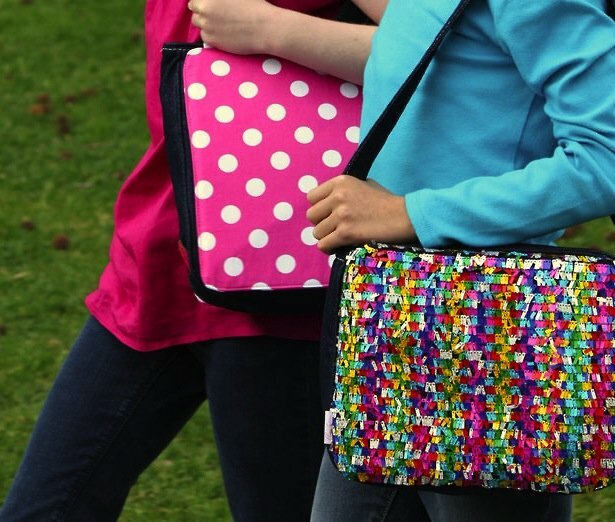 The Techie Snappy Starter Pack includes both a shimmering magenta Kimberley panel and a white Mona Lisa panel as well as a fabric pen so a style-happy tween can decorate her bag exactly the way she wants.